Every year we raise funds through the Annual Support Campaign to provide Camperships to those families in need. Our goal is to help children who would otherwise not be able to experience all that Camp Burgess & Hayward has to offer, get to Camp. We provide children with a safe and nurturing environment, where they are able to develop positive relationships, achieve personal goals, and embark upon new endeavors. Last year, your generous gifts helped ensure that no child’s financial situation prevented them from participating in programs at Camp Burgess & Hayward — over 300 children were awarded scholarships to take part in our Overnight Camps, Adventure Trips and Outdoor Education programs. Our online giving page is convenient and secure. Donate or begin fundraising on our behalf, with your own personal giving page, today! 100% of your tax-deductible contribution will go directly to helping us give the gift of camp to every child that wants to attend. With your assistance, we will ensure that no child’s financial situation prevents them from participating in our programs. The South Shore YMCA is a 501(c)3 organization. We will mail you an acknowledgement of your donation for your records. 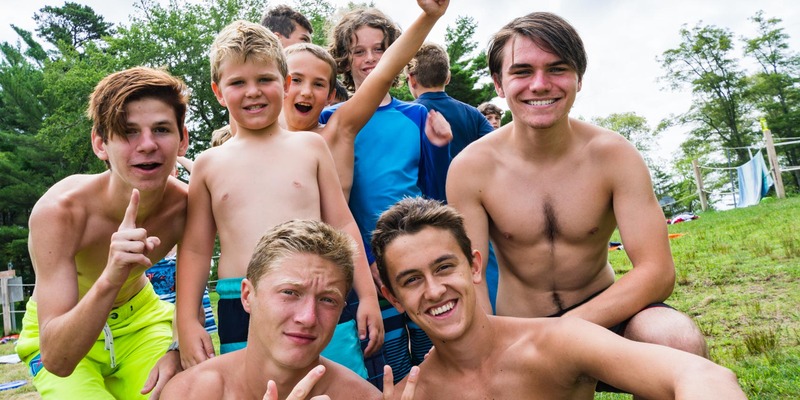 At Camp Burgess & Hayward, we are always working to better our camp and programs, and we would love your help! We have thoughtful, pointed projects for volunteer groups, both large and small, and are always looking for volunteers. For information regarding volunteer opportunities, or to discuss a project idea you may have, please call Gabi Tetelman at (508) 428-2571 ext. 107 or email us. 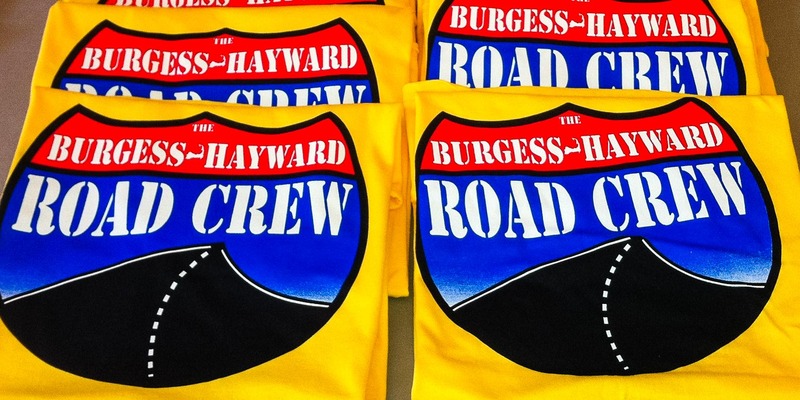 The Burgess and Hayward Road Crew is a year-round volunteer opportunity offered to members of our camp community between the ages of 12-17. 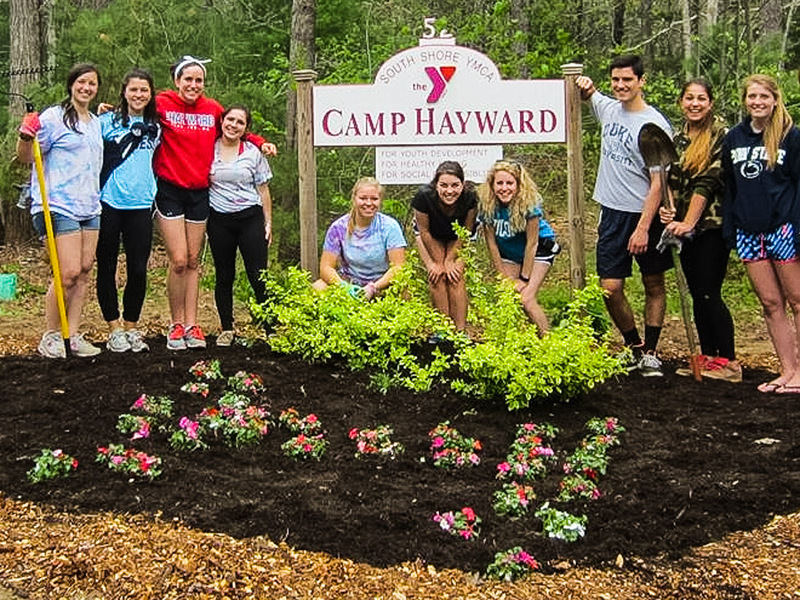 We strive to foster a greater sense of belonging, self-awareness and social responsibility by investing in service projects on camp and around Eastern Massachusetts. The Road Crew is a great way for our campers to go to new places and to see how good it feels to help others, or to come to camp and aid with a project that needs some attention. These single-day volunteer opportunities are offered through our camp during the course of the school year, with each lasting 4-6 hours. We host 4 to 6 events per year, and the themes for our projects focus on the issues of hunger and homelessness, community-building, the environment, disaster relief, education, and other social concerns. Service hour documentation is provided at the conclusion of each event, and no long-term commitment is required. 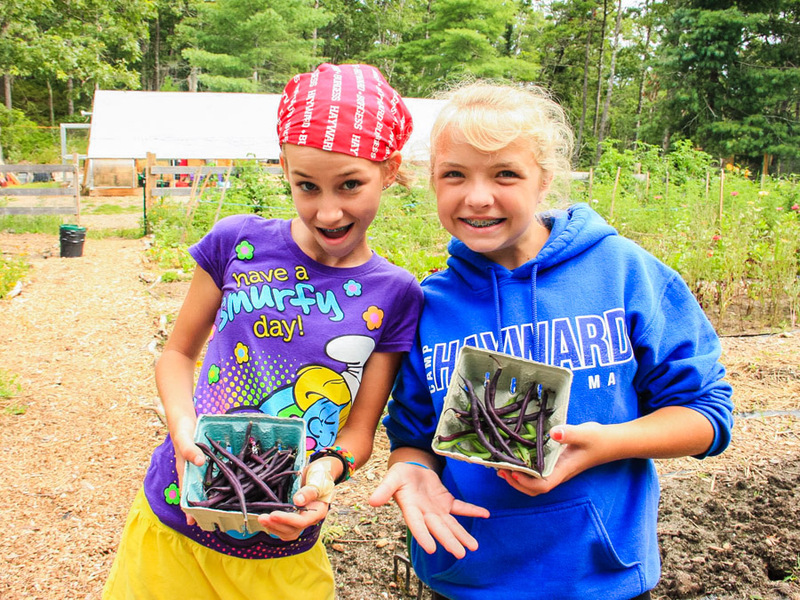 The Farm at Camp Burgess is an educational, diversified organic operation that includes vegetable, herb, and egg production. Production continues year-round in an 800-square-foot heated greenhouse. With laying hens, five Nigerian dwarf goats, two rabbits, a barn cat, and a honeybee observation hive, there is always something to do! Find out more about the Burgess Farm. For details on Farm-specific volunteering, please call (508) 428-2571 ext. 118 or email Tara Laidlaw. We cordially invite you to join us for our annual Volunteer Day on Saturday May 13, 2017, which is a fun-filled event where we combine efforts in opening camp for the summer. It’s not all work and no play, though! After all of our hard work, join us for lunch! Time: 9am – 1pm — We will start the day at the Hayward Pavilion and have a cookout at 1pm! With 300 acres, thousands of participants, and dozens of buildings, we are always looking for help! A unique skill or a strong motivation to aid others can go a long way here!